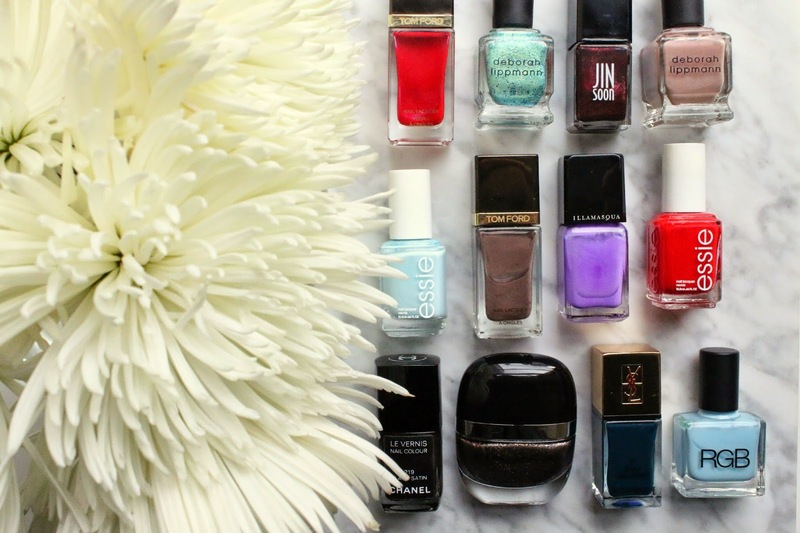 Today's video features all of my favorite nail polishes from my collection. Scroll down to watch the video and don't forget to subscribe! Great polish choices. Formula X has unprecedented wear (7-10 days without chipping). Have you tried the Gucci polish yet? Tested Siam Red. Lovely gloss finish (much darker than expected but beautiful). Want to try others but trying to find swatches first - do have Dark Romanxe in my shopping cart! I have not yet tried the Gucci polish but I love their solo shadows and lipsticks!